If you're like me who wished to disappear and leave the world away even just for a day, then maybe this would be a happy time of you. 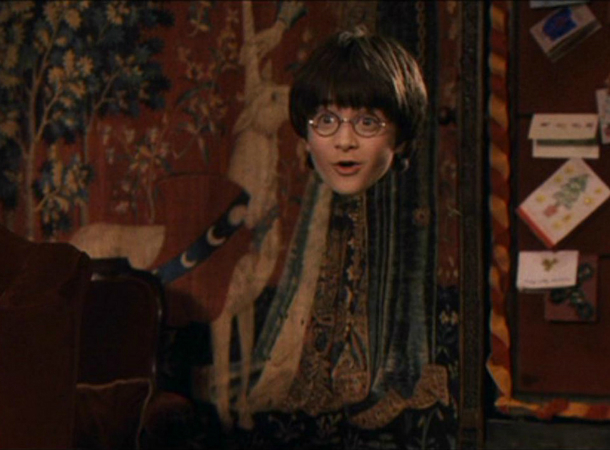 A real invisibility cloak, as seen in J.K. Rowling's famous Harry Potter series, may just be heading our way after researchers from Duke University's Pratt School of Engineering claimed that they have perfected a concealing device on their recent attempts. A team of electrical engineers from said institution has been working on this project since 2006. And since then they have been busy ironing out the creases on the device. By using materials capable of bending light and other electromagnetic wave around the object, the scientists believed they have finally created 'real' invisibility. The trick after all was to use a cloak shaped like a diamond (enlarged model above). 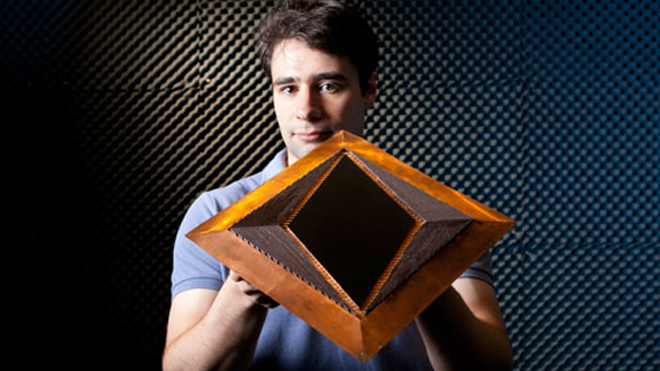 This new version of the cloak, which is mostly made of fibreglass and copper sheet, will conceal anything behind it and will let people who look at it directly only see the light as reflected from the background. Now, that the team has established this perfection, their top concern as of the moment was how to use these principles into real life applications. You can read more of this breakthrough in this article.